15.04.2018There is something to see and admire a visit to the football exhibition in Saint-Petersburg!In the Northern capital, preparing for the world Cup 2018 is in full swing. In addition to the main event, the organizers prepared a variety of thematic routes and exhibition programs. 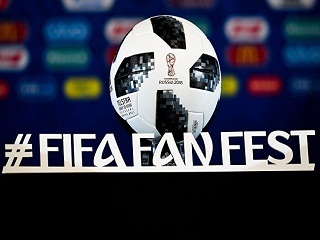 On the eve of the championship, and after the games numerous fans and visitors can have fun and informative time visiting not only main attractions but also various exhibition events. 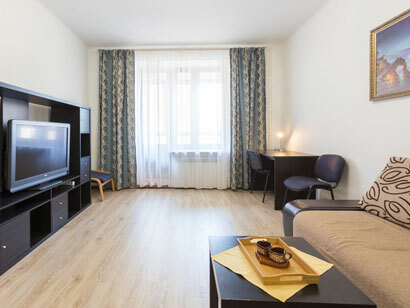 About the accommodation will take care of the company hth24 Apartments, which at any moment is excited to give everyone daily accommodation in comfortable apartments. 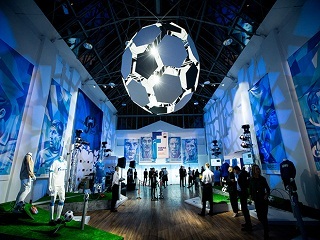 Bright and unforgettable will be a tour of "Football Petersburg", which focuses on the history of the club "Zenit". 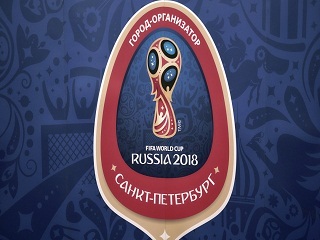 Participants will also learn where they held Russia's first football game, the beginning history of football across the country. 09.04.2018Baltic marine festival on the eve of the 2018 world Cup in Saint-PetersburgAs the eve and in the days of the world Cup in the Cultural capital will host a variety of interesting and unique events. So is the Baltic sea festival, which will be held from 26 to 29 may. 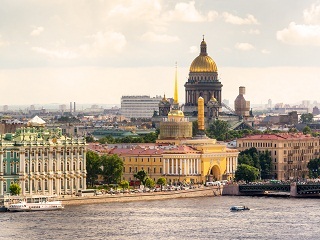 It represents the largest in Saint-Petersburg and North-West Russia exhibition of yachts, launches and presentation platforms for various water and yacht tourism. Don't miss the opportunity to attend such a spectacular event and a worthy daily accommodation at comfortable apartment You will definitely pleased to provide the company hth24 Apartments! 07.03.2018Become a member of the 8th inter-industry week «St. 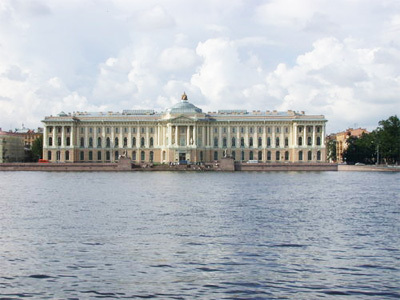 Petersburg-the cultural, tourism and football capital of Russia»!From 28 to 31 March in "LENEXPO" will host the 8th interdisciplinary week "St. Petersburg-the cultural, tourism and football capital of Russia. The city on the eve of the world Cup". 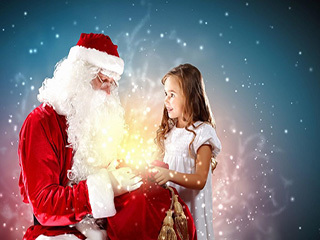 The event is planned rich business and exhibition program, many participants of which don't have to worry about class placement, as these concerns, of course, assumes the company hth24 Apartments and at any moment ready to give everyone comfortable on daily basis. 07.02.2018Cultural capital awaits guests at the eve of the championshipSt. 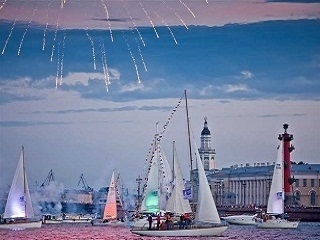 Petersburg, known as the cultural capital of Russia, is this year equal the organizer of the world Cup. Reasons to visit the Northern capital has become even greater, because in addition to the many cultural and historical events all guests have a unique opportunity to watch events in preparation for the championship. The hospitality of the city will not leave anyone indifferent, and care for comfortable daily living certainly takes company hth24 Apartments. 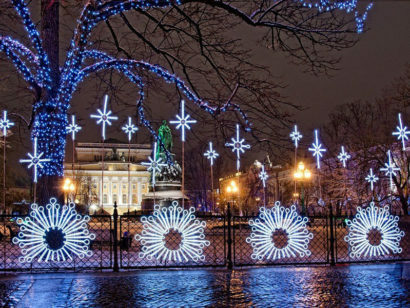 18.01.2018Thematic and historical guided tours in Saint-PetersburgMany of the guests who rent our apartments, come to Saint Petersburg not only during the famous White nights or in the midst of the tourist season in the summer. 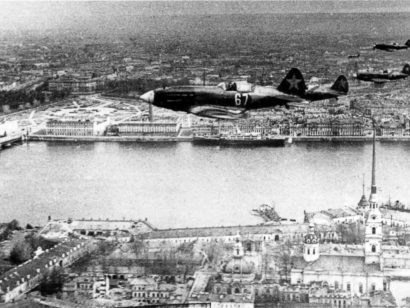 Winter is a great time to visit their Russian relatives, including in old age, to visit a number of excursions associated with the life of the city in times of war and related to the city's historical events. 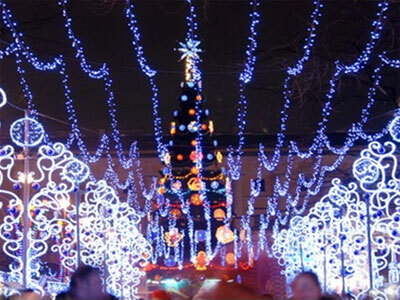 29.12.2017«Kidburg», Labirintum «Skazkin House» will present the unforgettable new year holidays in St. Petersburg!Children's city of professions kidburg, a Museum of interesting science Labirintum Museum and theatre "Skazkin House" I invite all residents and guests of Saint-Petersburg bright and fun to celebrate new year's eve, visiting many exciting programs for children of all ages. All guests of the Northern capital can spend the new year holidays and rent our comfortable apartments for rent, you should not worry about the comfortable accommodation. 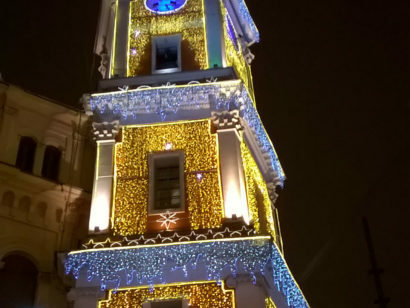 22.12.2017New year events in St. PetersburgWe offer to Your attention a series of events that will occur in the Northern capital during new year celebrations in 2018, which will help you to spend holidays guests who rent our apartments in these festive days. 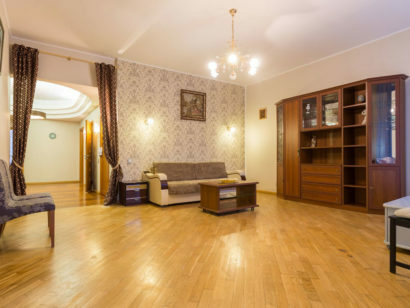 20.05.2018New apartment for rent in St. Petersburg on the Petrograd sideThe company hth24 Apartments according to the city, including apartments for rent, rent us, new apartment on the Petrograd side on the street shamsheva! 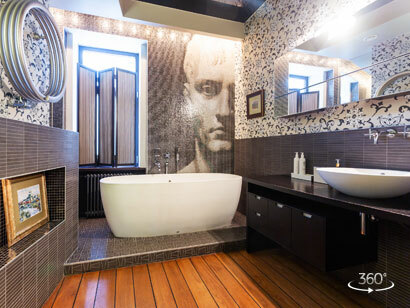 One of the important advantages of this apartment is that despite the location in the historic centre of the city, among the buildings - monuments of architecture, it is located in a modern residential complex. 20.04.2017We moved into a new office! #HTH24 SPB!Dear friends! I want to share another wonderful experience APR in the life of a friendly team #hth24! We moved into a new office on Manezh square! We value perfection, comfort and interesting interior solutions not only at the device of our apartment, but do love to be in such an atmosphere, disposing to the birth of new ideas and implementation of promising and ambitious plans! 01.01.2017Company Hi-Tech Home greets You with the 2017 New year!Dear friends! Team Hi-Tech Home Apatrments wishes You a happy New year and merry Christmas! We wish that this year was warmer, brighter and more successful for You and Your family. Want it to be born great dreams and plans, was born the new ideas were adopted important strategic decisions. Let it be light and bright! With 2017. 12.12.2016We present a new apartment in the center of St. Petersburg on Vladimirsky 15!Company Hi-Tech Home Apartments offers guests a new four-room apartment near Vladimirskaya 15. 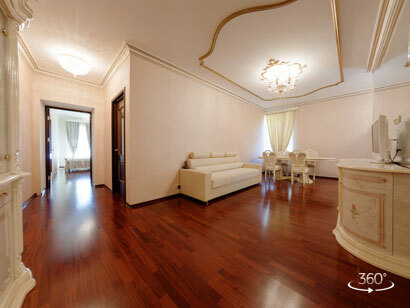 These apartments are a wonderful opportunity to stay in St. Petersburg a large group or family! 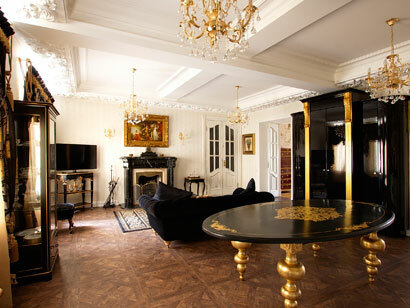 15.10.2016New VIP apartment in a classic style from Hi-Tech Home Apartments!Company Hi-Tech Home Apartments provides the guests of Saint-Petersburg elite apartment building on Rimsky Korsakov. 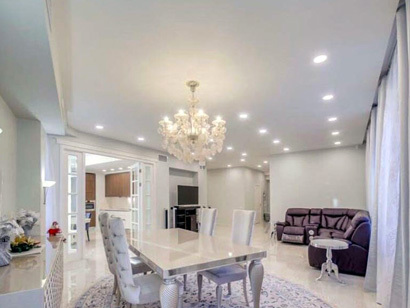 Classic style and luxurious interior and furnishings will allow you to plunge into the creative atmosphere of the last century, at the same time feeling the comfort of modern equipment and technology. 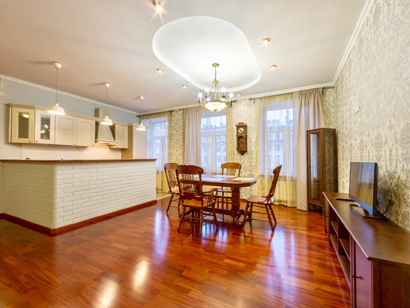 24.09.2016New apartment on Nevsky Avenue from Hi-Tech Home Apartments!Hi-Tech Home Apartments is happy to announce the guests of St. Petersburg new apartment available for rent on very favorable terms, given its excellent location and interior! I want to note that we are not an estate Agency and do not charge fees for the proposed apartment! 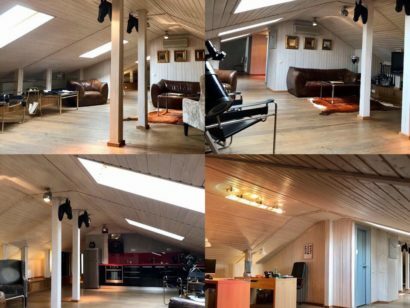 10.08.2016Apartment Hi-Tech Home in the loft and a view worth a million!Company Hi-Tech Home offers Petersburg new apartment to rent on the promenade des Anglais in the loft and views of the river and the famous architectural monuments of St. Petersburg. The symbol of St. Petersburg - a monument to Peter I, the bronze horseman.